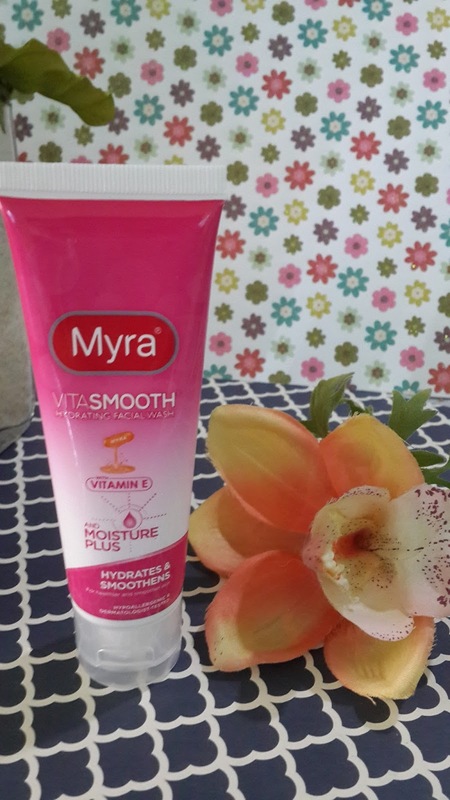 I have always wondered how to get have a beautiful, smooth with a pinkish glow skin. It is every girl's dream to always look fresh even without make-up. With too much skin care products available in the market, it's so hard to figure out what to use. However, I am happy to discover the secret behind a fresh white skin. Thanks to Myra, a holistic skin care expert, we now have the Myra VitaWhite Whitening and Myra VitaSmooth Hydrating Facial Wash.
What I love about Myra's products are hypoallergenic and dermatologist-tested. 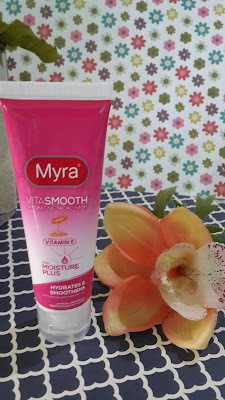 This gives me the peace of mind that it is mild, gentle, and safe for everyday use. It's never too late to start your skin care regimen. Younger looking skin lasts longer when you take care of it inside & out. 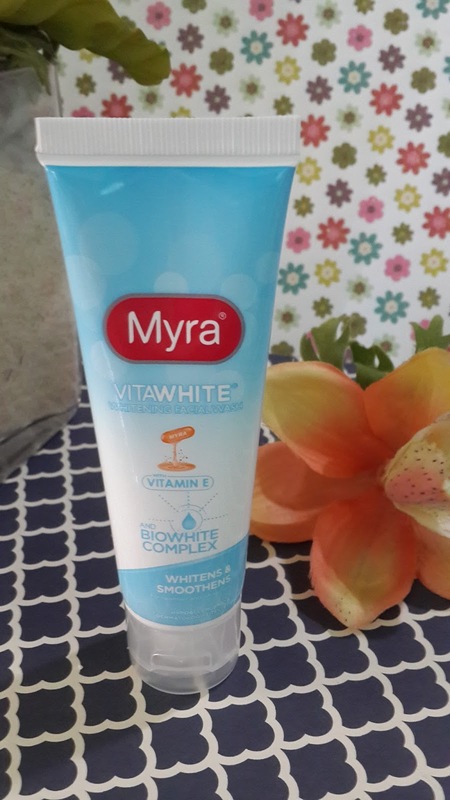 So, don't forget to take Myra capsule to renew damaged cells from the inside then apply Myra facial moisturizer after washing with Myra facial wash to nourish your skin. For more details, check out this video. 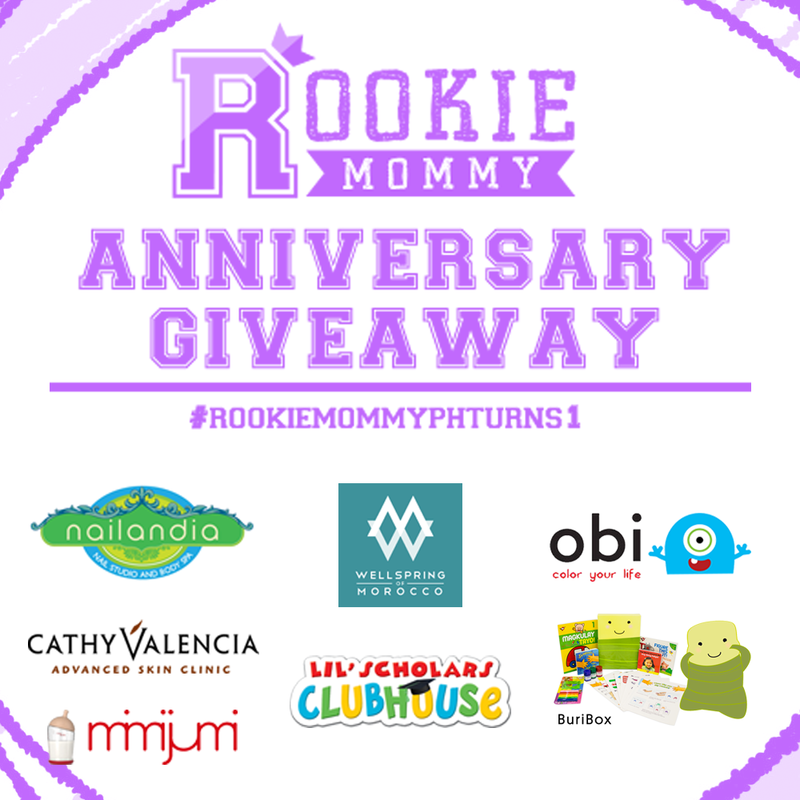 Rookie Mommy PH celebrates its 1st Year Anniversary with lots of giveaways! 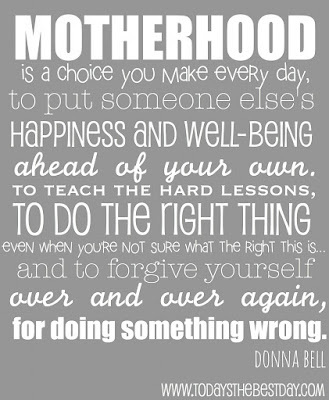 This post is dedicated to a good friend, Joarra of Rookie Mommy PH who is celebrating its first year blog anniversary. 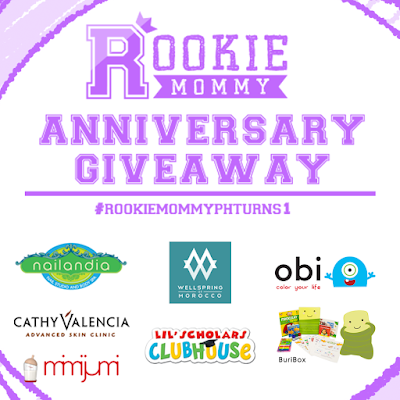 It is not just a ordinary celebration but rookiemommy.ph would like to celebrate it with you with lots of giveaway. 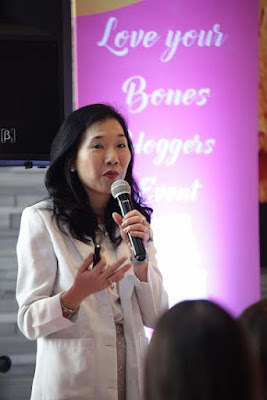 Indeed, there are a lot of things to be thankful for such as when Rookie Mommy PH was awarded and recognized to be part of The Top 10 Emerging and Influential Blogs in the country for year 2015. All of these blessings are because of you, the blogging community which includes both bloggers and readers and now is the time to finally give back. Ready to find out the prizes and mechanics of our #RookieMommyPHTurns1 Anniversary Giveaway? Head on to the following links below and start joining! Don't forget to follow them in Facebook and Instagram and join the First Time Moms PH Community. We all know that we need to have a healthier lifestyle. This includes having healthier food choices, better living conditions and environment as well as having adequate exercise. However, whether we admit it our not, most of us do not put this on top of my priority list. Food and bone health, although considered vital life components, are still largely ignored, be it due to poor lifestyle or lack of awareness.To help address this growing health problem, Pfizer Consumer Healthcare (PCH) partnered with the International Osteoporosis Foundation (IOF) to spearhead the local celebration of World Osteoporosis Day (WOD) last October 20. Aptly themed “Serve up Bone Strength,” WOD 2015 focuses on the importance of adopting a bone-healthy diet throughout a person’s lifetime to optimize bone strength. The campaign highlights the point that poor nutrition is one of the critical risk factors for developing bone-related diseases. “It conveys the message that the first step in osteoporosis prevention begins in youth, when nutrition can help maximize our bone-building potential, and continues throughout life as we strive to maintain strong bones at older age,” explained IOF, the global organizer of WOD. A key date in the bone, muscle, and joint community agenda, WOD is an occasion when people around the globe unite to put the spotlight on the immense burden caused by osteoporosis and other musculoskeletal diseases, and the actions that can be taken to prevent and treat them. It aims to put bone, muscle, and joint health on the global health agenda. Three of the major nutrients that help optimize bone health are: calcium, vitamin D, and protein, with recommended daily allowances varying throughout life. “Regulating calcium levels in the body promotes better bone mass density (BMD), alongside improving muscle performance and balance. Taking a calcium supplement with adequate levels of Vitamin D3 also helps maximize calcium absorption,” adds Dr. Egbert. While proper nutrition works, it is also important to have a holistic approach to osteoporosis prevention and management. “It is indeed crucial to build strong bones early in life by following a healthy diet as it is the key ingredient in helping a person achieve peak bone mass, and maintaining it throughout life. But it is equally important to avoid other modifiable risk factors including sedentary lifestyle, smoking, and alcohol use,” explains Dr. Egbert. Osteoporosis is an incurable disease, but controlling its risk factors and complying with treatment regimens where prescribed can ensure a mobile, independent, and fracture-free life. For more information on osteoporosis and World Osteoporosis Day 2015, visitwww.worldosteoporosisday.org, follow IOF on Instagram (@worldosteoporosisday) or on Facebook (www.facebook.com/worldosteoporosisday), or subscribe to its YouTube channel (www.youtube.com/iofbonehealth). They say that a lot of people express themselves through music which I totally agree with. Whether we are happy, sad or worried, there would always be a corresponding "theme song of our life" for that moment. We opt to either sing along or just plainly listen and let us drift our thoughts with it. However, Paincake Patrol, a one-man electronic music project by musician, Eeman Bulotano would like to take this to a different level. 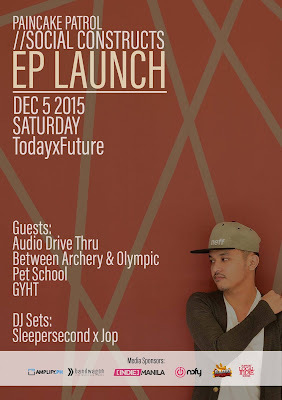 Launching //Social Constructs on December 5, 2015 at Today x Future in Cubao, Quezon City, this project aims to make people listen to music without having to ignore the person standing next to them. The project will provide music that "makes you think, but yet somehow not distract you at all." This experimental solo project is focused on creating alternative electronic and ambient music, reflecting the artist’s experiences and views on existence in general. Though it has existed for a long time now, ambient music remains relatively unknown to the mainstream crowd as it is seen as "too smart" or "overly deep.” Personally, I was just using this for my animation projects and videos since the sound are pretty unique and perfect as a background music. However, Eeman and many other ambient music artists see this type of music as simpler and more relatable compared to any other genre because it provides the chance to be freely interpreted by its listeners. Thus, being exposed to this new genre would be very refreshing given that it is powered by the experiences and emotions not just by the one who created the music but also by those whom the music is created for. So, are you up for a good genuine passion for music? Join them this December 5, 2015 and check out Paincake Patrol on Facebook, Sound Cloud, Twitter, Instagram and his blog or catch more of Eeman’s keyboards and synths as he plays with Audio Drive Thru. Why Mommy Support Groups are Important? It is a 24/7 job with no rest days. 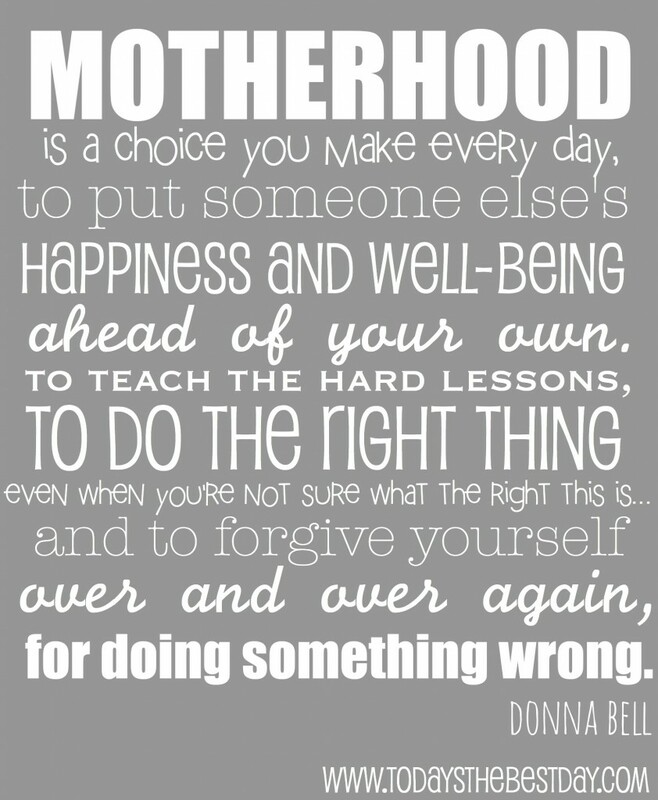 There can never be a perfect mother yet there a million ways to be a good one. However, in this age of time where technology has certainly made our lives easier through unlimited access to information and resources, one cannot deny the fact that Mommy Support Groups online are very important nowadays. Though it is a challenge to find one where you can be yourself without being judged, I am happy to discover quite a number of online support groups that had been my home. Whether you're tired, happy or nervous, you certainly have someone to share this to aside from family and friends. And now, I would like to invite you and other mommies to join the latest community of First Time Moms in the Philippines. This has been started by Joarra Galang of RookieMommy.Ph. 2. To be able to help new moms on dealing with their new babies, postpartum, family planing, etc. Aside from that, you also get to access to different brands that wants to tap new moms so they can help in making your experience as a mom more blissful. 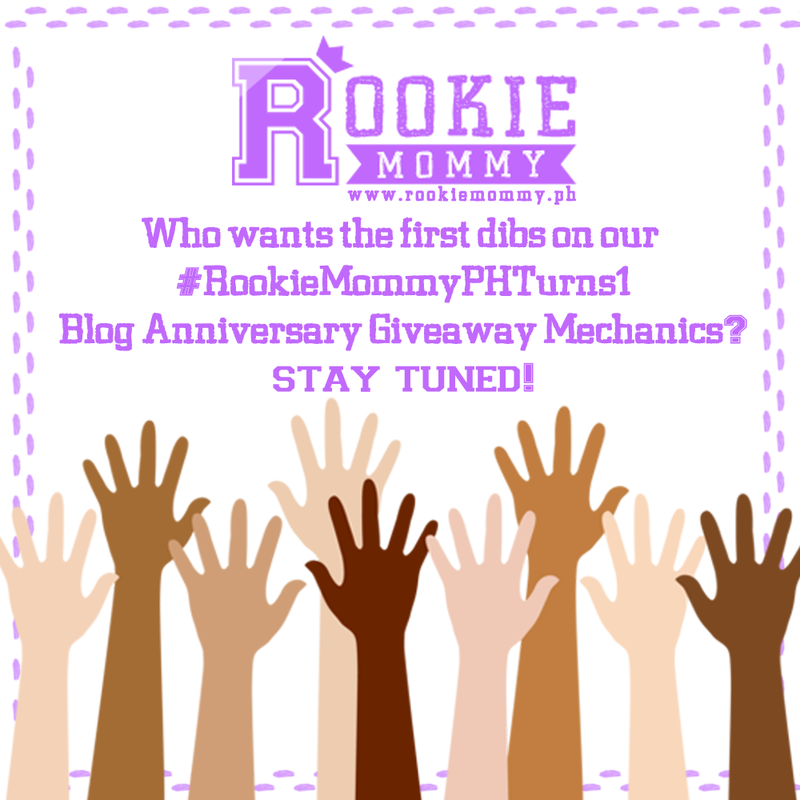 You can also get exclusive updates on RookieMommy.ph giveaways! Isn't that great? So, join this growing community of awesome First Time Moms in the PH and don't forget to invite your other mommy friends too. 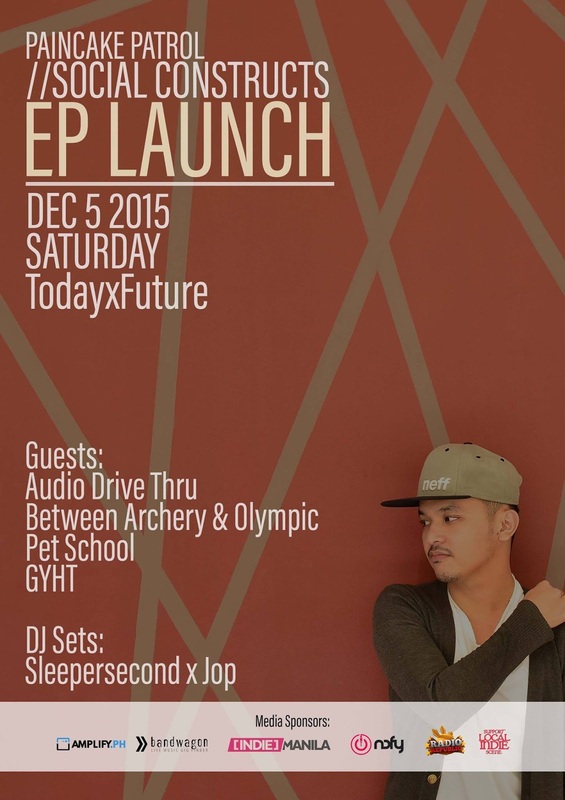 Judicael Perroy: Watch him perform LIVE in Manila! You might be wondering who is Judicael Perroy. Does his name ring a bell? 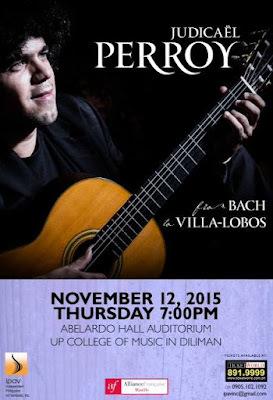 If not, then let me tell you that Judicael Perroy is one of the most sought-after classical guitarists on the world stage. He has had rave reviews not only as a performer but as an inspiring teacher as well. His students have also won prestigious international awards. Thanks to the Independent Philippine Art Ventures (IPAV) and Alliance Français de Manille (AFM) we would have the opportunity to watch him perform live here in Manila in a concert on November 12 at 7pm, Abelardo Hall, UP College of Music in Diliman, Quezon City. Joining him are the outstanding and multi-awarded Filipino guitarists Roneil Santos and Aaron Aguila. Aside from his concert, Perroy will also hold a master class for the country's most promising young guitarists to teach them theory and technique in one-on-one sessions. A delightful treat to all aspiring classical musicians. Concert tickets are at 1,000php (Patron), 500php (Regular) and 250php (Student). Tickets are available at TicketWorld, AFM and IPAV. Inquiries regarding masterclasses and ticket reservation may also be addressed to ipavinc@gmail.com. 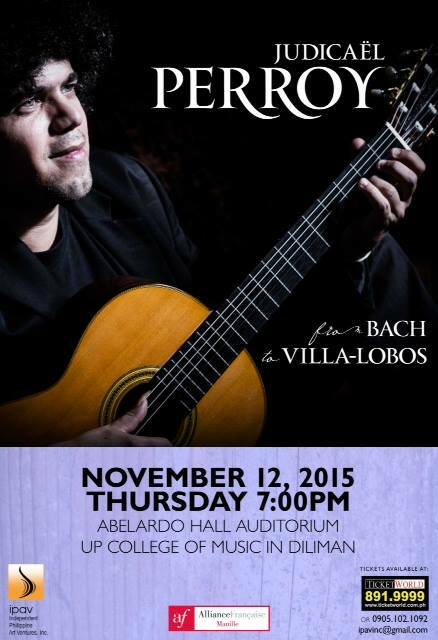 Don't miss this opportunity to watch this extraordinary virtuoso classical guitarist live. 2 tickets to this event. Just leave your name and email address.